As the world's second-biggest country, Canada's sprawling terrain is deeply diverse -- and there's definitely much more to the north than just Toronto, cold weather, politeness, and poutine. 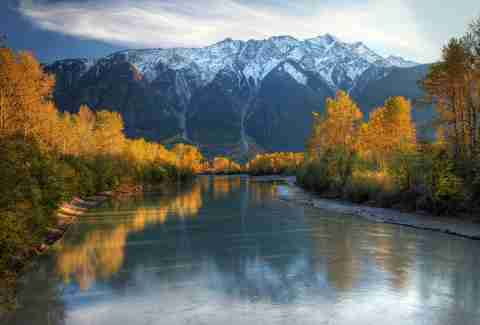 Bigger than the United States, and largely vacant, it has some woefully underrated travel destinations you've probably never even heard of -- towns that remain relative secrets among travelers, and natural areas that offer solace to equal their splendor. If you want a beautiful space to enjoy -- and, in some cases, have all to yourself -- here are 11 worth traveling across the border for. Pemberton's claim to fame is its summer indie-rock festival (Pearl Jam and The Killers were headliners this year) but there's much more to get up to in this mountain town year-round. Just north of Whistler, its wilderness holds natural hot springs, hiking trails, and, in cold months, the Pemberton Icefield -- 650 square miles of ice caps wondrous for snowmobiling. 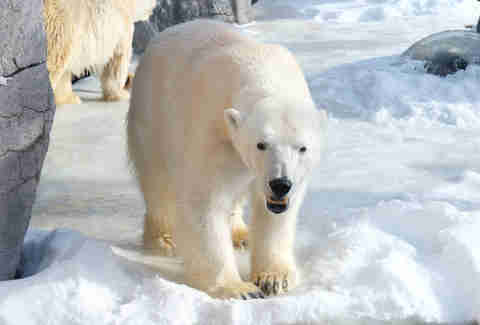 Located on the Hudson Bay, this tundra-shrouded town is home to thousands of wild polar bears. During the winter, you can see them (and if you're lucky, also the northern lights) by dogsled or helicopter. During the summer, you can go snorkel the bay among the world's highest concentration of beluga whales. Mad Max: Fury Road may as well have been filmed on Sasky's badlands -- its red-dirt terrain and never-ending skyline are a surreal match. Besides sandstone cliffs and steep canyons, the area is famous for the innumerable dinosaur bones that have been excavated here. 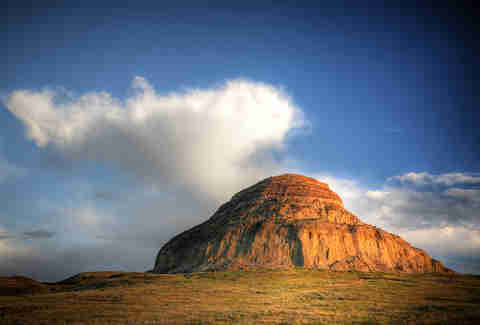 It also used to be part of a famous trail used by American outlaws (the Sundance Kid!) seeking refuge in Canada. Often called the Canadian Hamptons, this breathtaking lake region is made up of more than 30,000 tiny islands north of Toronto. 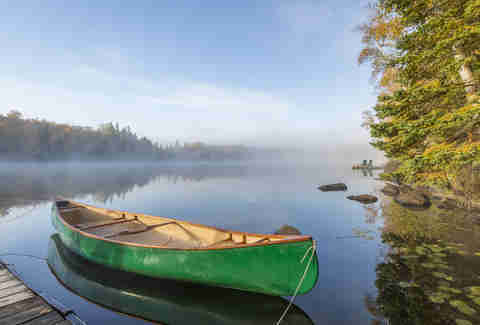 Its pine forests and clear waters have played muse for various Canadian painters over the years, and celebrities such as Bill Murray, Steven Spielberg, and Tom Hanks count themselves as cottage owners. 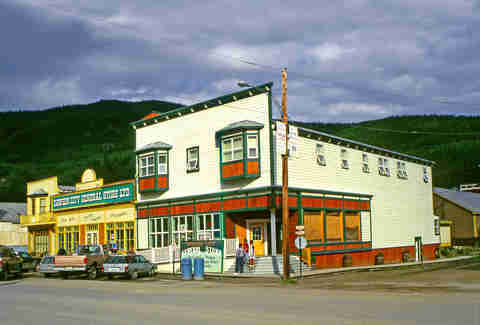 Dawson sprang from the Klondike Gold Rush, and it's still covered in colorful heritage houses and old-fashioned general stores today. Hang out at the kitschy and legendary Diamond Tooth Gertie's Gambling Hall or take a paddle wheeler (an old-fashioned steamboat) up the Yukon River. 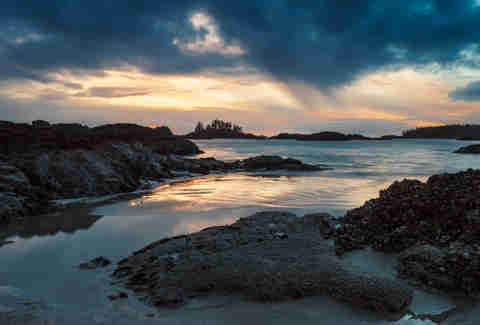 Behold Tofino, a former logging village and present-day mecca for surfers, hippies, and anyone who likes ogling starfish in tide pools. You'll find lots of cool little boutiques and restaurants here, and nary a Starbucks in sight -- local laws strictly ban franchises. Set within a UNESCO biosphere reserve, the surrounding area's known for its dramatic waves, craggy and smooth beaches, and whale-watching spots. Welcome to the world's highest vertical drop, standing 4,101ft in the air (roughly the Burj Khalifa and Empire State Building combined, looming at a natural 105-degree angle). 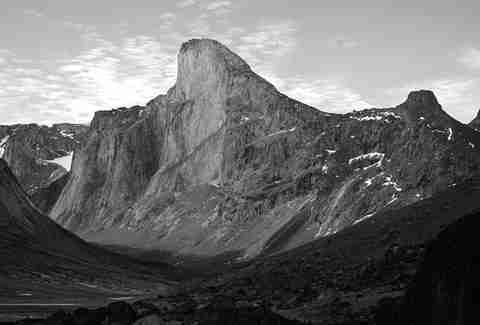 Deep inside Auyuittuq National Park, Thor definitely lives up to its imposing namesake as a challenge for climbers and base jumpers. For a city of fewer than 200,000, St. John's packs scads of action onto George St, a nightlife strip that boasts more bars per square foot than anywhere else in North America. 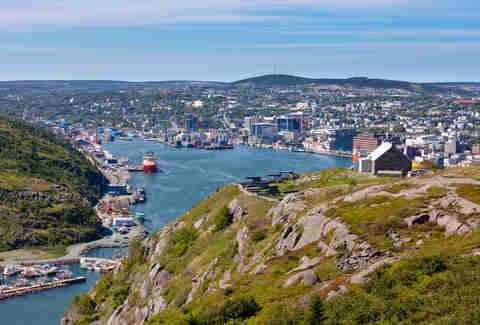 Loud, bustling pubs aside, the city is incredibly laid-back, and a short hop to nature destinations such as Cape Spear and the Witless Bay Ecological Reserve. No wonder it's often compared to San Fran -- just far more Irish. This gargantuan, sprawling falls on the South Nahanni River dwarfs Canada's favorite postcard attraction: it's more than twice as high as Niagara Falls. 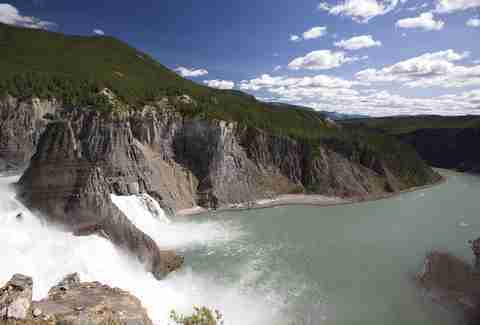 Carved out of limestone over centuries, it's located inside of Nahanni National Park, which is so impressive UNESCO chose it as one of its earliest World Heritage Sites. Knowing how to use a lobster cracker is essential in Cape Breton. 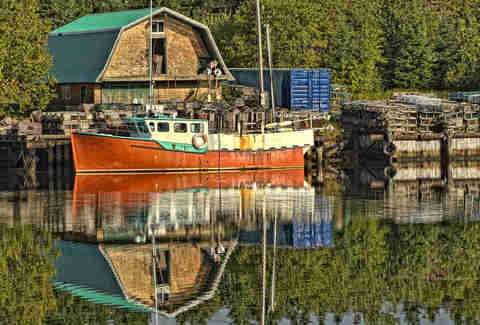 Here you'll find a unique blend of Scottish and Acadian heritage running deep through the local cuisine, traditional step dancing, and fiddle music. For a smorgasbord of it all, check out the annual Celtic Colours festival. 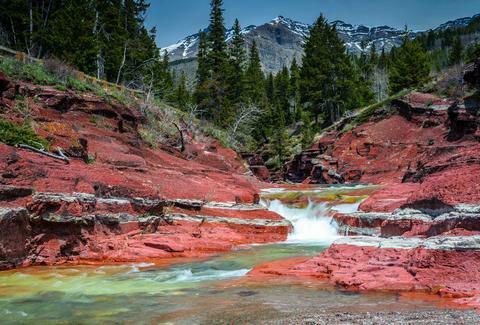 Often overshadowed by Banff, Waterton -- about a four-hour drive south of it -- is an equally beautiful national park. 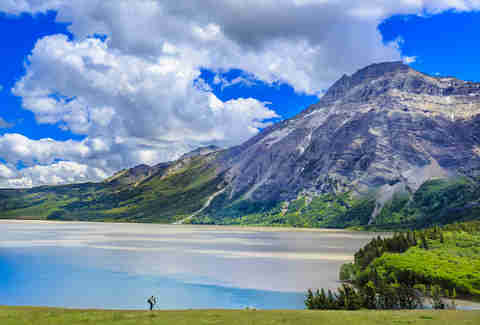 Strapped between the prairies and the Rocky Mountains, it shares an unguarded border with Montana's Glacier National Park, meaning it's literally possible to rent a paddleboat and cross the border (don't tell Trump). Barbara Woolsey is a writer born in Saskatchewan, but living in Germany, eh? Follow her world travels on Facebook and Twitter.